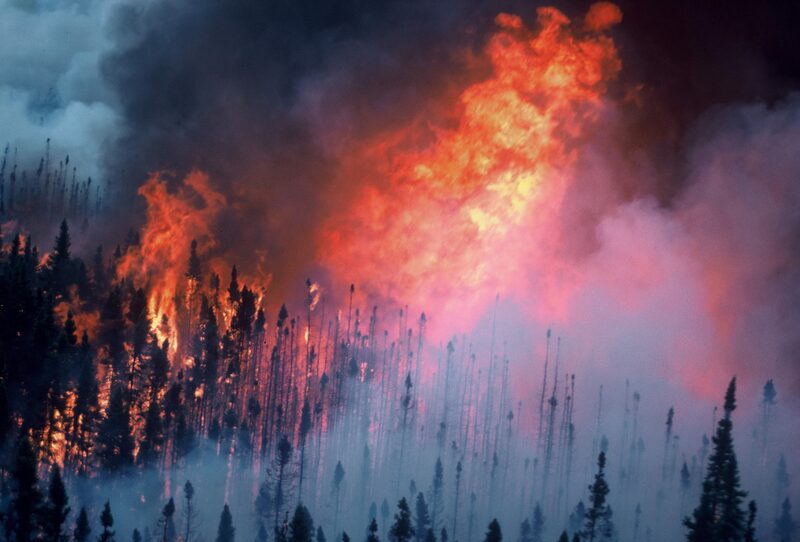 It gives a “state of the science” assessment of global fire and climate change and an indication of the strength and trajectory of change in future fire regimes. The publication provides fire managers from countries around the world with a global picture of expected fire season severity increases. The results indicate the importance of sharing resources for increased fire protection capacity as well as the importance of early warning as a means of preventing or mitigating disaster fires. 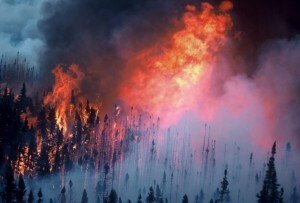 Referring to recent disastrous fires in Australia in ’09, Russia in ’10 and Texas and other U.S. states in ’11 as possible precursors of what is coming, the publication reinforces its underlying message that fire management is going to be greatly challenged in the future and new policy/strategy development is needed. The authors – Mike Flannigan of the University of Alberta, Department of Renewable Resources; Mike Wotton of the Faculty of Forestry, University of Toronto and the Canadian Forest Service of Natural Resources Canada; and Alan S. Cantin, William J. de Groot, Alison Newbery and Lynn M. Gowman of the Canadian Forest Service of Natural Resources Canada – say fire severity will increase significantly across most of the earth by the end of the century, but especially in the Northern Hemisphere where it could be three times greater by that time. Globally, along with the increased severity, more area is expected to burn and there will be increased fire occurrence and greater fire intensity. In turn, that will result in more severe fire seasons and an increase in fire control difficulty. Many parts of the world, such as tropical areas and the Mediterranean region already have a full-year fire season, but in northern high latitudes, fire season lengths will, by the end of the century, increase by more than 20 days a year. The consistency in the results suggesting significant increases may, according to the authors, be attributed to the role temperature plays in fire activity. Almost the entire globe is expected to warm this century and, the authors note, numerous studies suggest temperature is the most important variable affecting annual wildland fire activity and warmer temperatures lead to increased fire activity. The study notes four factors that strongly influence fire – fuels, ignition agents, climate/weather and people but adds that we cannot change the weather, nor can we significantly modify lightning activity. The remaining options are to reduce human-caused ignitions (through education, restricting or excluding the use of fire and by rigorous enforcement of existing policies) and to modify fuels. The authors note that fuels cannot be treated on a global scale but could be treated on a local level near areas of high value.